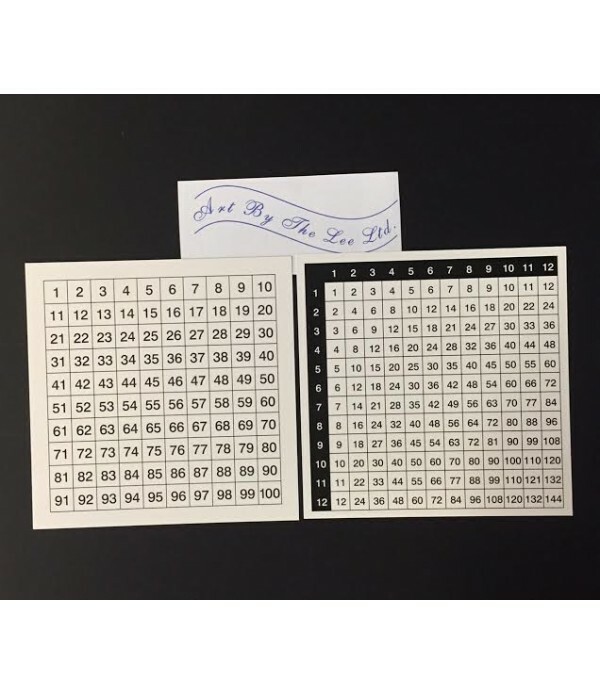 •Write-on, wipe-off surface. 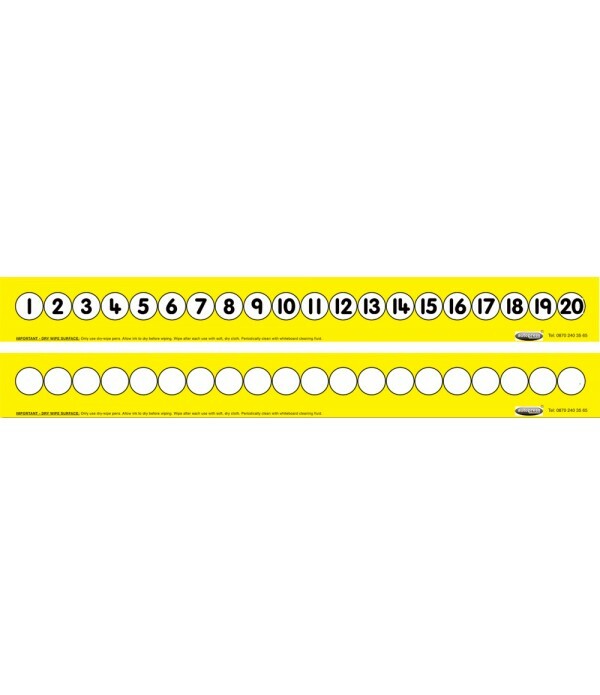 •Double-sided, numbered beads on front, empty beads and number line on reverse. •Length: 30cm. 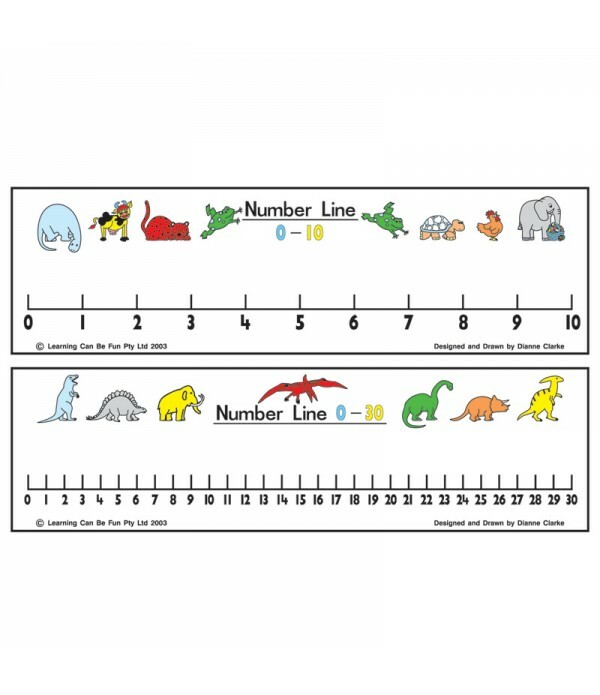 •Teacher's 70cm demonstration version also available (NL04). 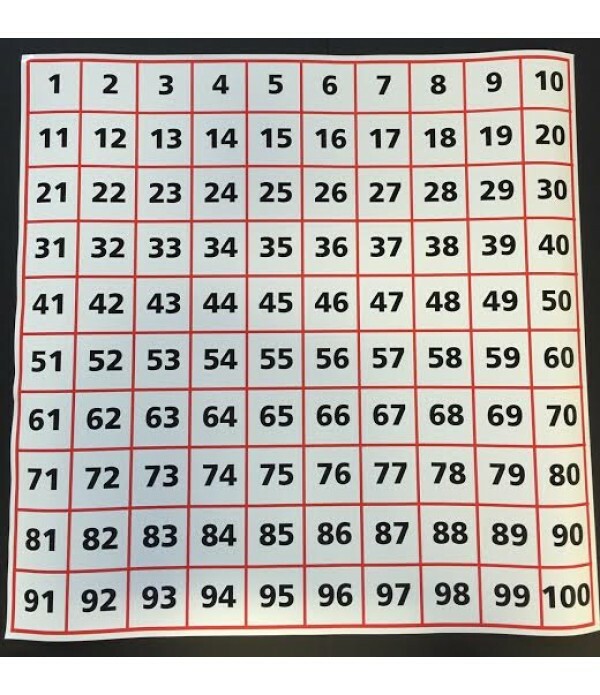 ..
A simple first number track showing numbers to twenty on one side and spaces on the reverse for children to locate and write numbers. 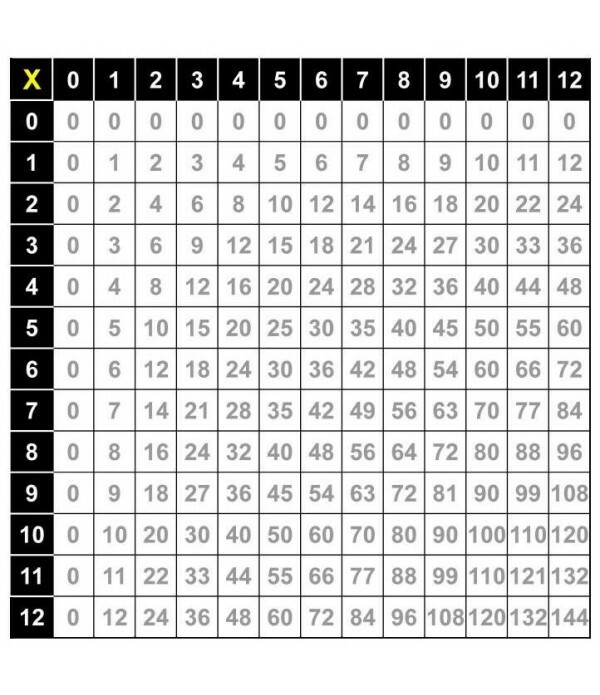 Can be folded so that only the required section of track is displayed. 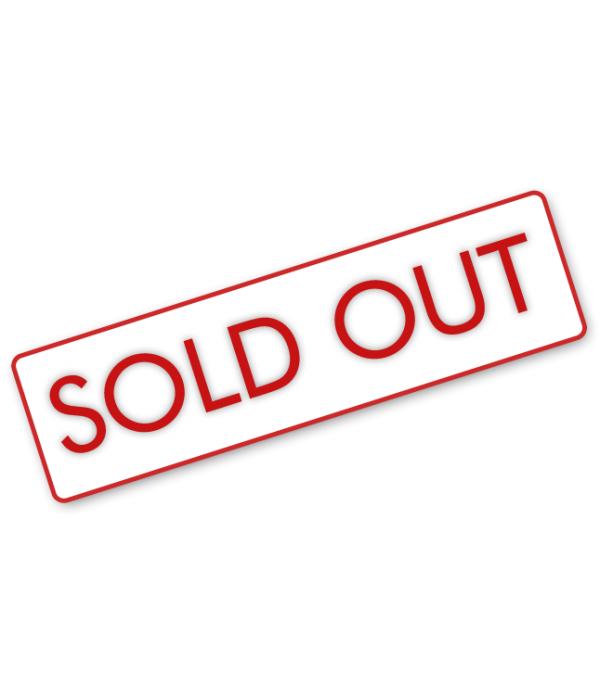 Laminated for durability with a write on, wipe off surface. 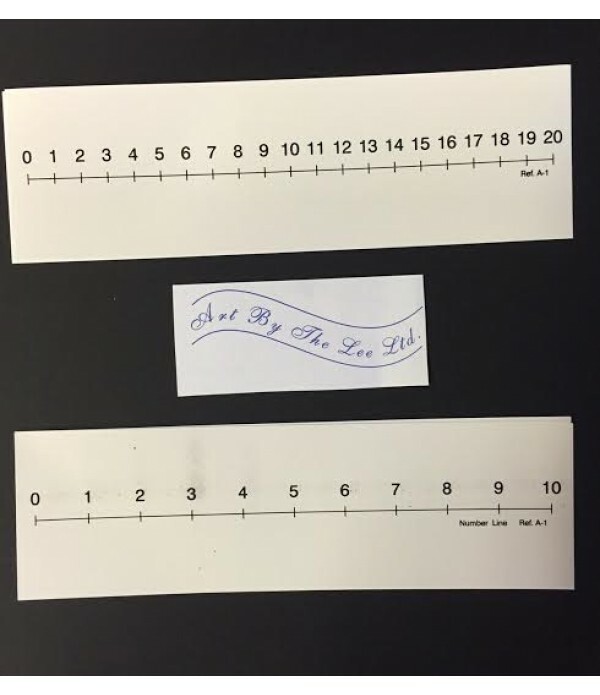 Length: 35cm. 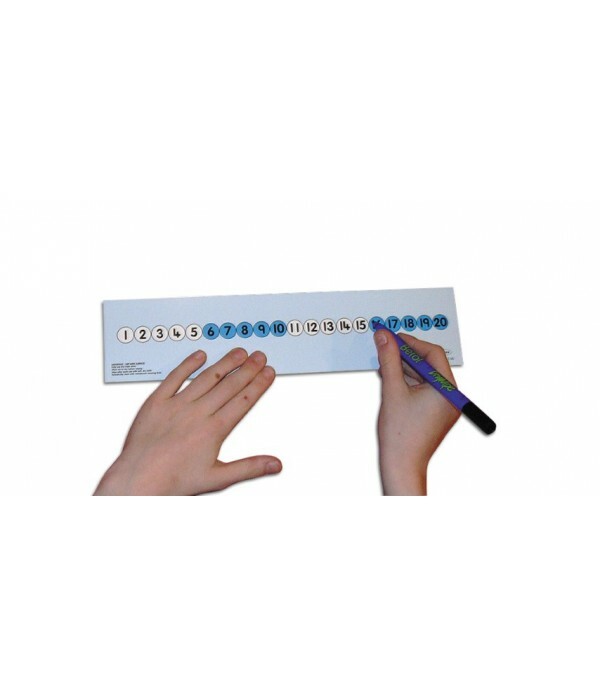 Teacher's 70cm de..
Write-on, wipe-off flipstand for use in a variety of curriculum areas but especially useful in literacy for word building and sentence construction. 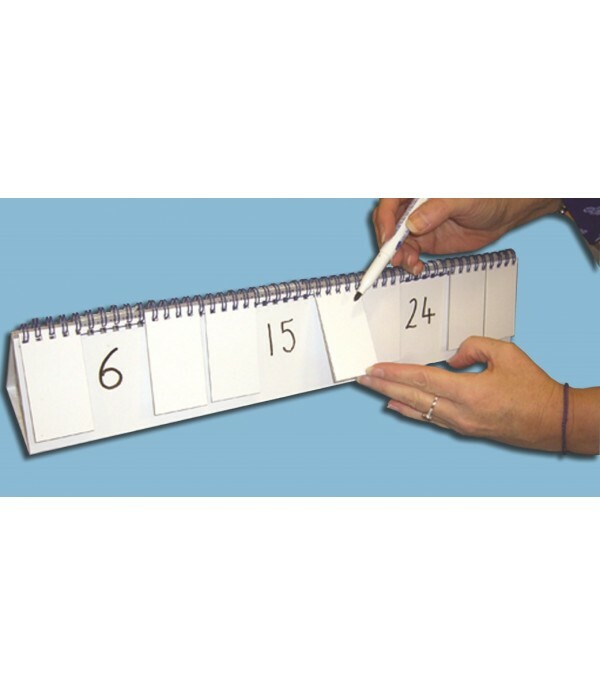 For maximum versatility both the easel and the flip covers have a dry wipe surface 10 flip version also available (FS01)..
Write-on, wipe-off flipstand for use in a variety of curriculum areas but especially useful in numeracy for work on number order, sequences and patterns. For maximum versatility both the easel and the flip covers have a dry wipe surface 5 flip version also available (FS02)..